The Kintetsu Line runs from Kyoto Station to the southern parts of Kyoto and beyond to Nara Prefecture. 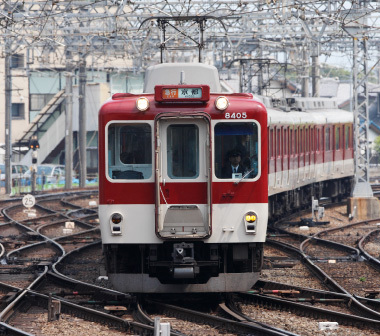 Passengers riding this line can transfer to the Karasuma Subway Line and the Keihan Main Line. Famous sights along the way include Tō-ji temple and Jōnangū shrine, and if you are heading to Nara for a day trip, you can also take the Kintetsu Line.